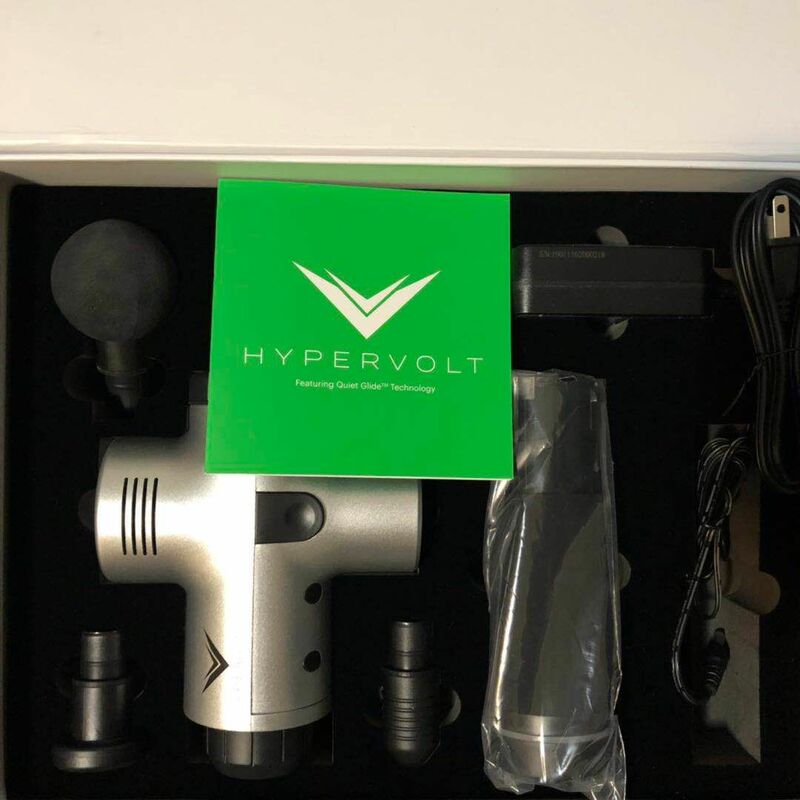 The Hypervolt is a super quiet, cordless state-of-the-art vibration massage device that helps to relax sore and stiff muscles to improve mobility, circulation, range of motion and improves the overall health of the body's soft tissue. Just received the Hypervolt yesterday. It's a superb vibration massager, and it worth its price. Besides, I would definitely purchase a spare battery if it's available at TWL. More importantly, thanks for TWL's quick shipment. Chauncey Y. Reviewed by Chauncey Y.